before leaving the country for an extended period of time, i was looking for a way to stay in touch with my parents that would be uncomplicated and effortless for them: they shouldn’t have to start their laptops/phones, open an app and write to see what’s been going on in my life lately. i would rather just “be around”, the way you can passively stay in touch with some friends on facebook without losing actual contact, but my parents aren’t on facebook. the best way i could think of to achieve this sense of “being around” would be a digital photo frame that can be updated wirelessly. however, it turns out that wifi-enabed digital photo frames are quite expensive (for what they do), rather hard to get (in europe), and usually subscription-based. they also don’t work very well according to customer reviews, or their online service ends up being discontinued not long after product launch, or both. thanks to the popularity and ubiquity of tablets, though, there is an easy way to create your own digital photo frame that can be updated wirelessly by simply copying images to a dropbox folder, and it can cost you as little as 50 dollars – or even less if you have an old android phone or tablet lying around! 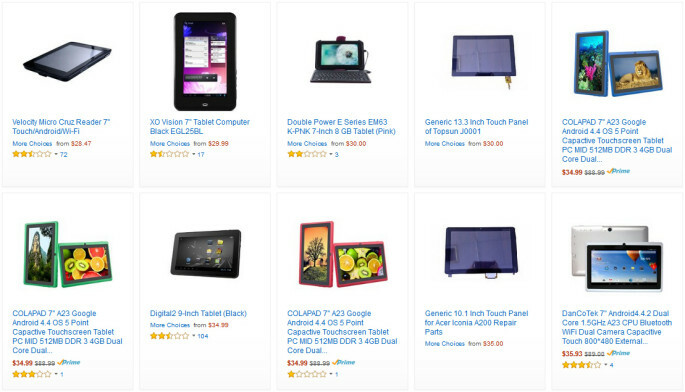 if you are buying an android tablet for your DIY photo frame, there are several criteria to choose from, including display size, bezel width, viewing angles, and the location of the usb port. all of them are personal choices, but you should make sure that (1) it runs Android 4.1 or above, (2) the display’s viewing angle is not too narrow and (3) the usb port location allows your photo frame to be plugged in as inconspicuously as possible (e.g. lower right corner). for my setup, i used the Point of View Mobii 722c 7-inch tablet (ca. 50 €). once you hold your soon-to-be-photoframe android device in your hands, create a dedicated google and dropbox account so that your personal data is safe from visitors “tapping” around on your new photo frame. 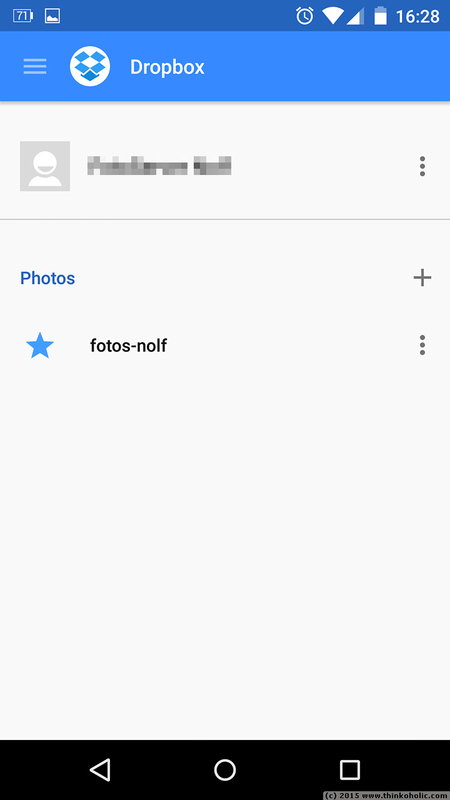 set up your tablet using your dedicated “photoframe” google account and make sure it connects to your wifi network. (if you’re sure the frame will remain untouched, you can also use your existing credentials.) 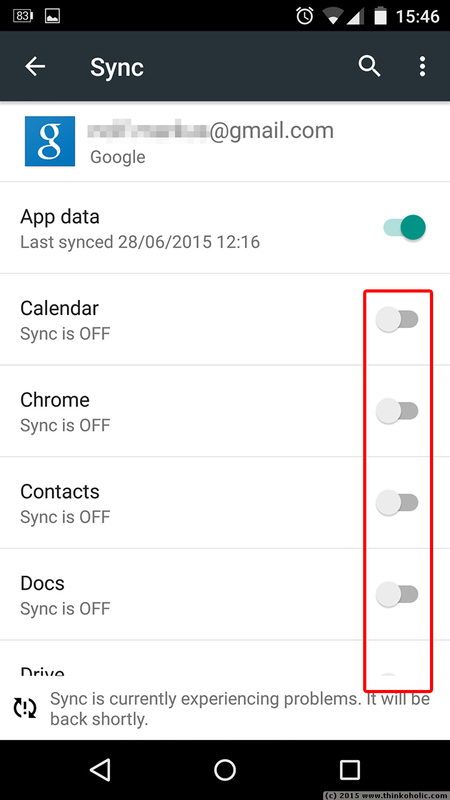 now go to settings, accounts, “Google”, tap on your account name and untick all options except “App Data”. this way you won’t get annoying notifications about emails or other things on your photo frame. 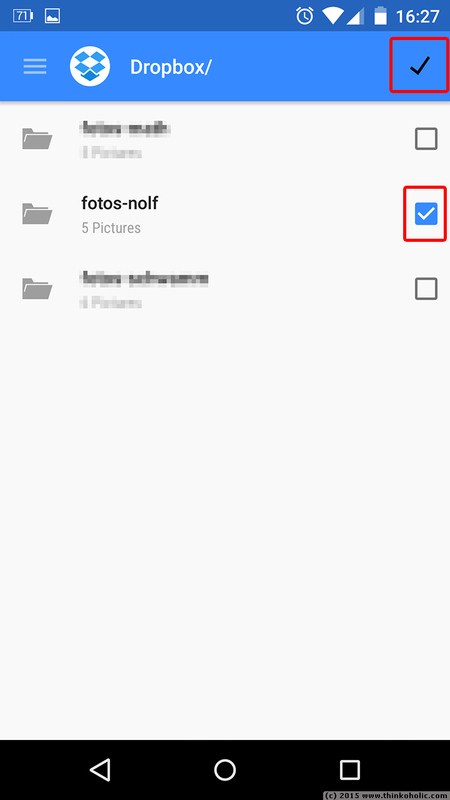 in dropbox, create a folder that will hold your pictures, and (if using a separate account), share the folder with your main account so you can easily add/remove photos for display. 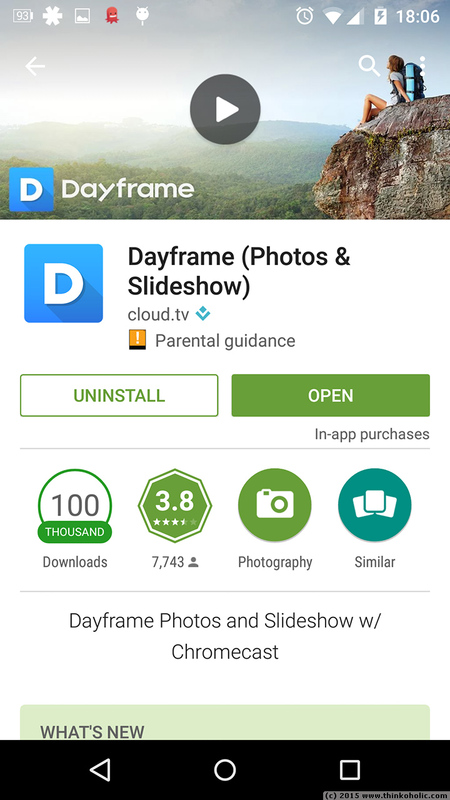 install dayframe (free) from the google play store. 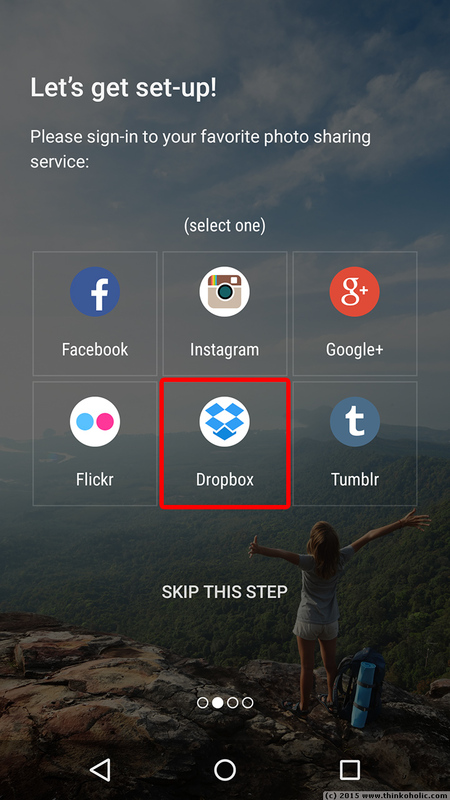 start the app and select dropbox on the “Let’s get set-up!” screen. 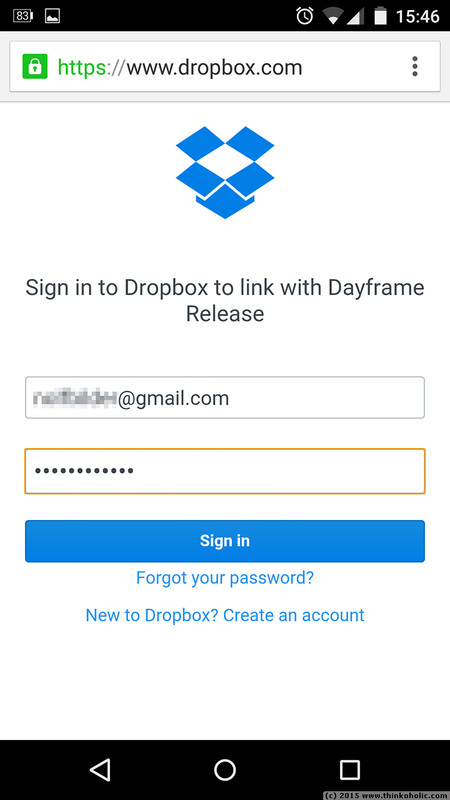 enter the username and password for your dedicated photo frame account and allow the app access to your dropbox. 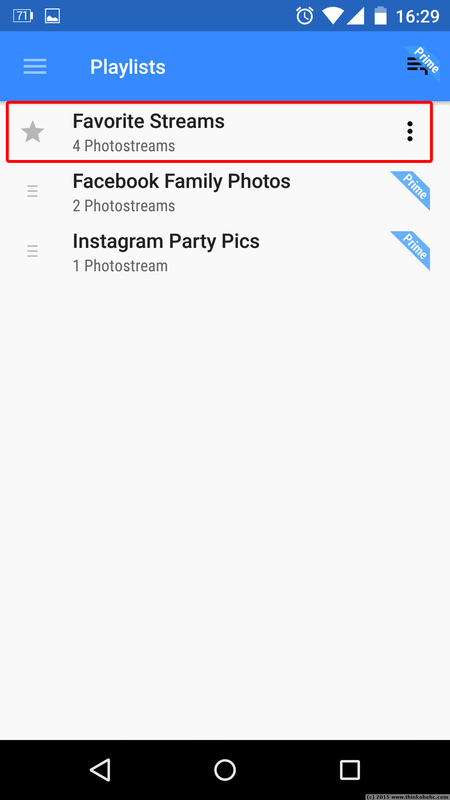 skip the suggested photostreams and confirm twice to get to the main app screen. 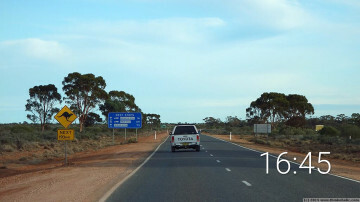 pull in the main menu from the left and go to “Dropbox”. 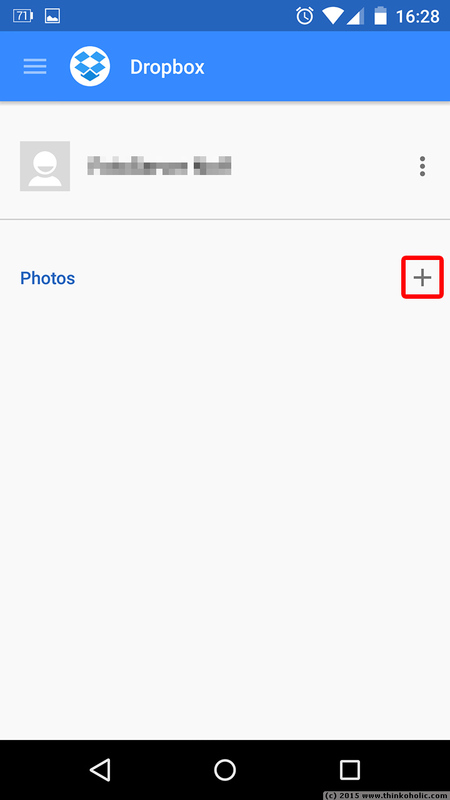 Tap on the plus sign and place a checkmark next to the image folder you created earlier, and confirm by tapping in the top right. pull in the main menu again and go to “Playlists”. 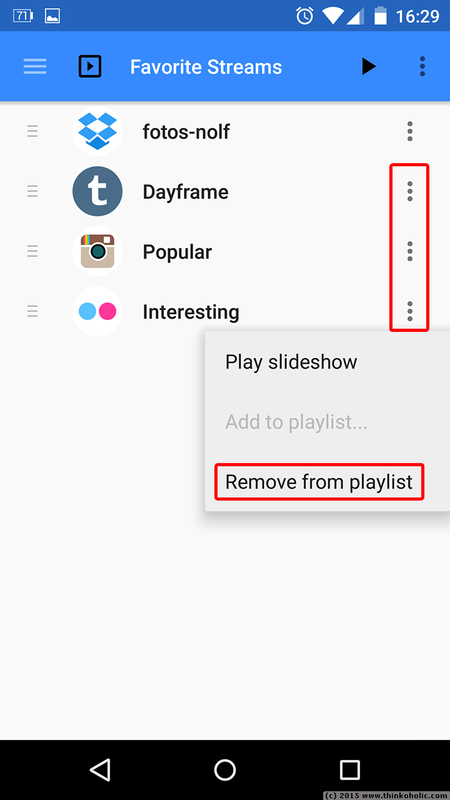 there, open “Favorite Streams” and delete all entries except your dropbox folder. drag in the main menu once more from the left, go to “Settings”, “Miscellaneous”, and deactivate “Checking in” to avoid random notifications/popups, and in “Settings”, “Slideshow HUD” deactivate “Show photo details”. 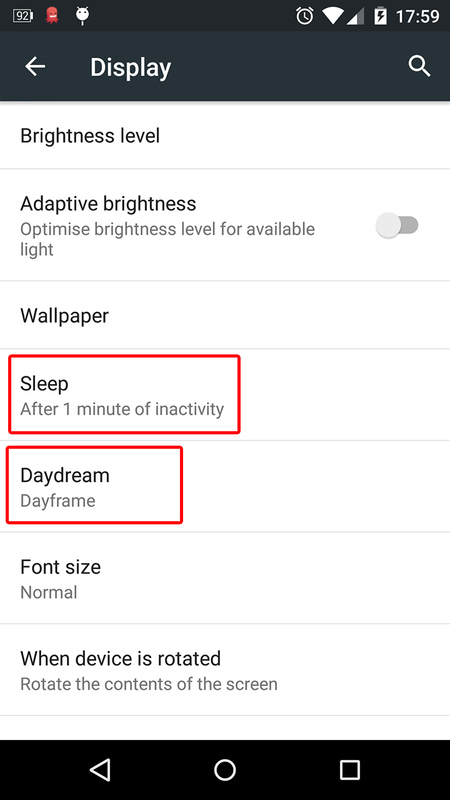 exit dayframe and go to Android settings, “Display”. Under “Sleep”, you can shorten the time until the device will activate photo frame mode. 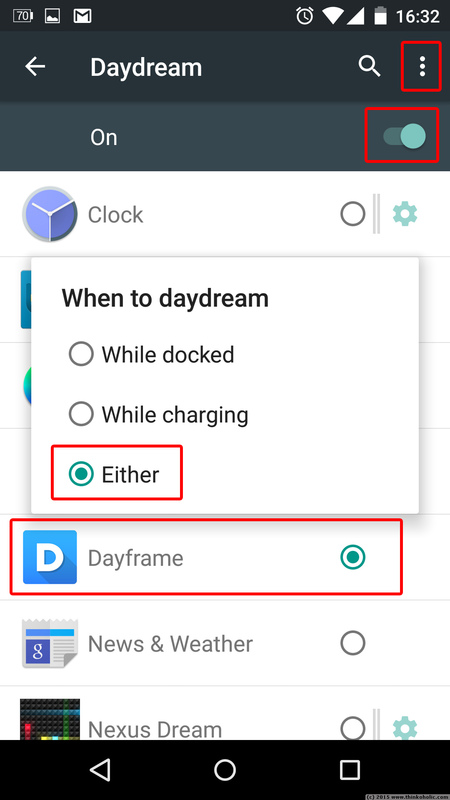 In “Daydream”, make sure that Daydream is activated (top right switcher) and select “Dayframe” in the list. 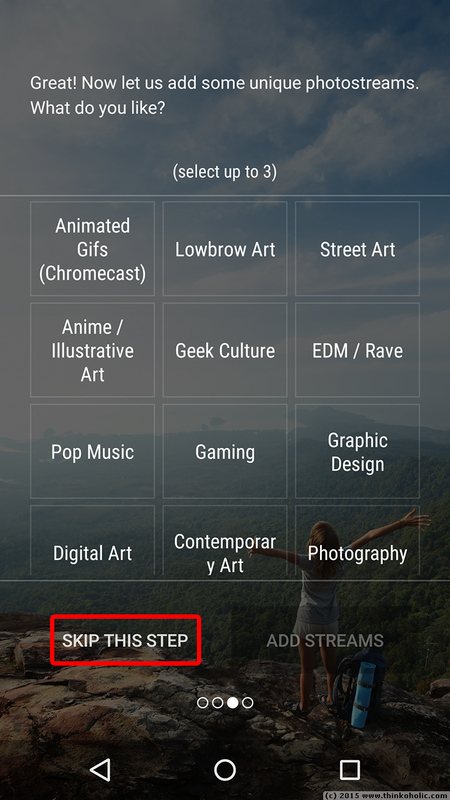 In the top right, tap the “Three Dots” menu, select “When to daydream” and change to “Either”. now, whenever your frame has external power, it will automatically switch to photo frame mode after however long you set in “Sleep”. 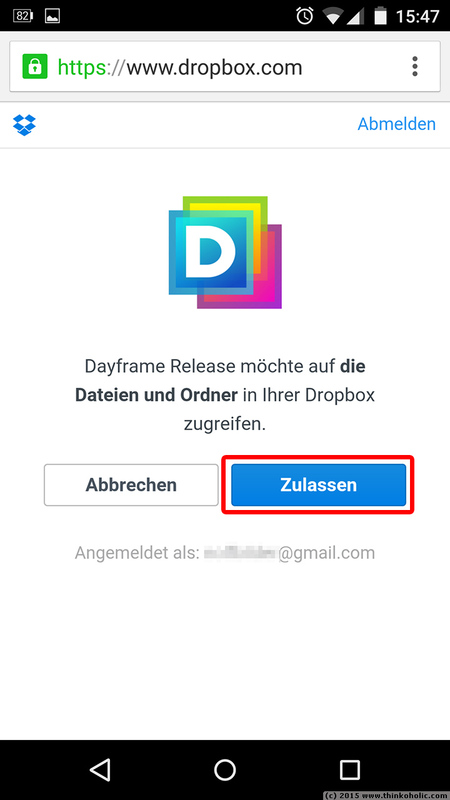 note: there is also a “Timers” feature in Dayframe which should allow you specify days and times when the app should automatically start displaying pictures, but at the time of writing, the app can’t activate unless you manually unlock the screen. finally, set up your photoframe on a mount or stand. 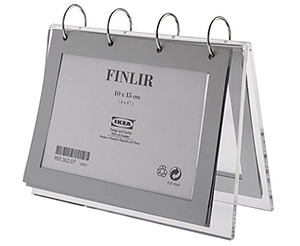 for a nice “picture frame” feeling, i got the Finlir picture holder at Ikea (10 $), removed the metal rings and picture pockets (no tools required), and mounted the tablet using blutack or double sided tape. 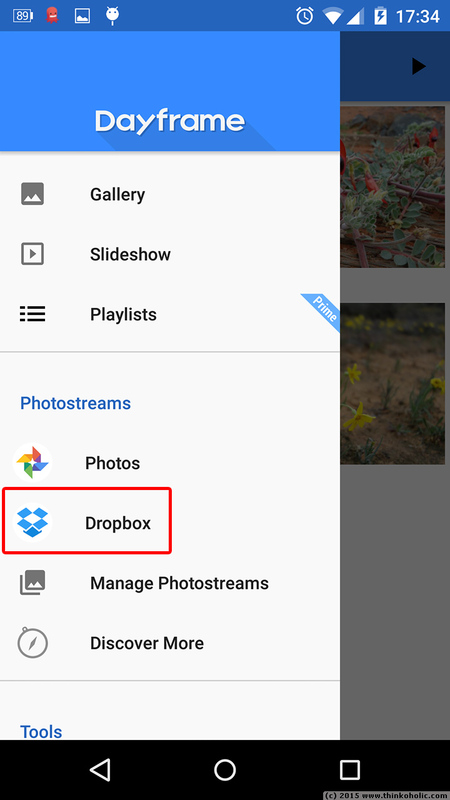 to update your photo frame remotely, just drop new images into your dropbox picture folder, and they will automatically be added to your slideshow within a few minutes. also, should your photoframe ever misbehave, just reboot the device and the app will automatically resume.